Balance. It’s something we strive for but all know how difficult it can be to achieve with the pressures of life. An imbalance can affect many facets of our life such as sleep patterns, digestion and immune health.  Nutri Advanced’s balanced body and mind range of mood support supplements have been especially designed to help steer you back towards your personal state of equilibrium. In short, these specially made supplements for mood may help you become you again!